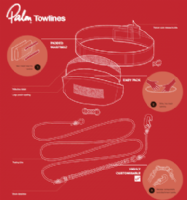 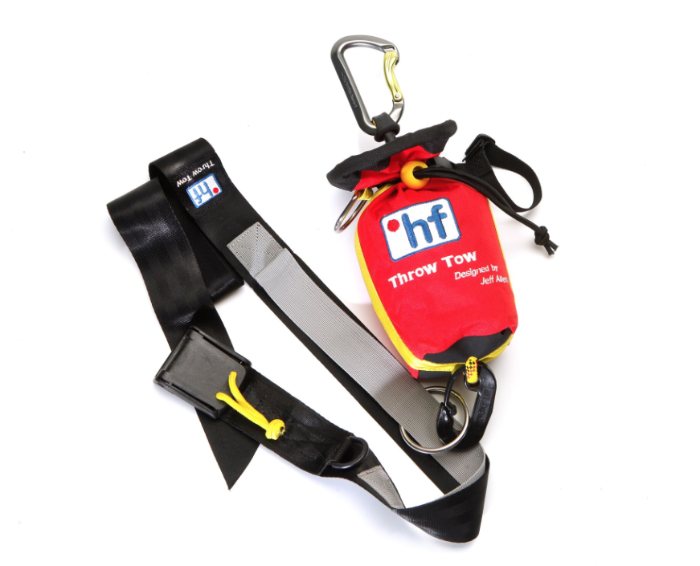 Palm's waist mounted 10m towline with large top loading pocket for easy repacking and modular components to allow for user customisation. 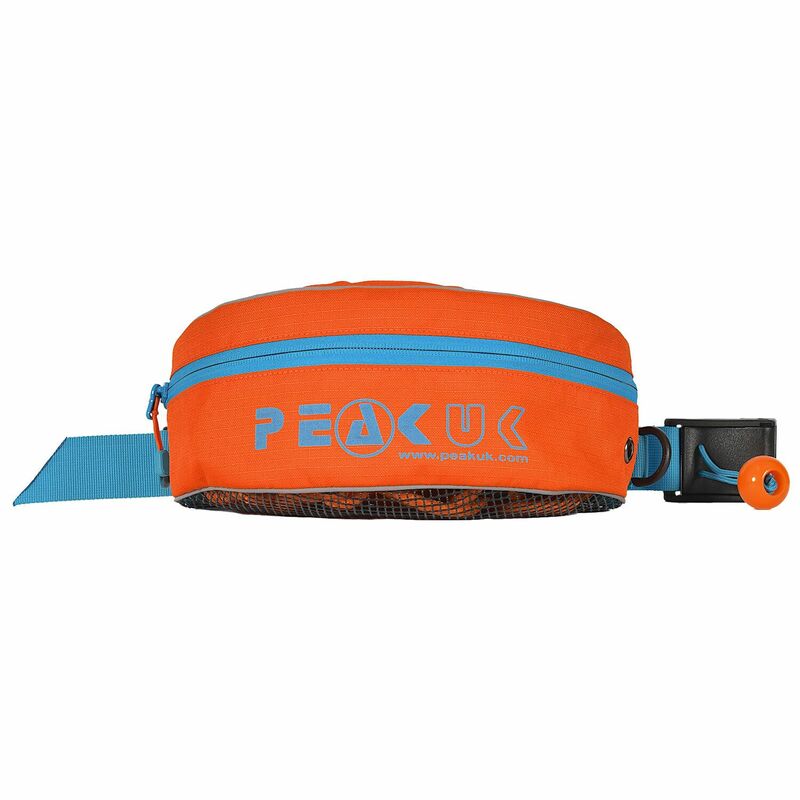 An adaptable, quick to deploy 10m ocean towline with a vent mesh belt for comfort and floatation. 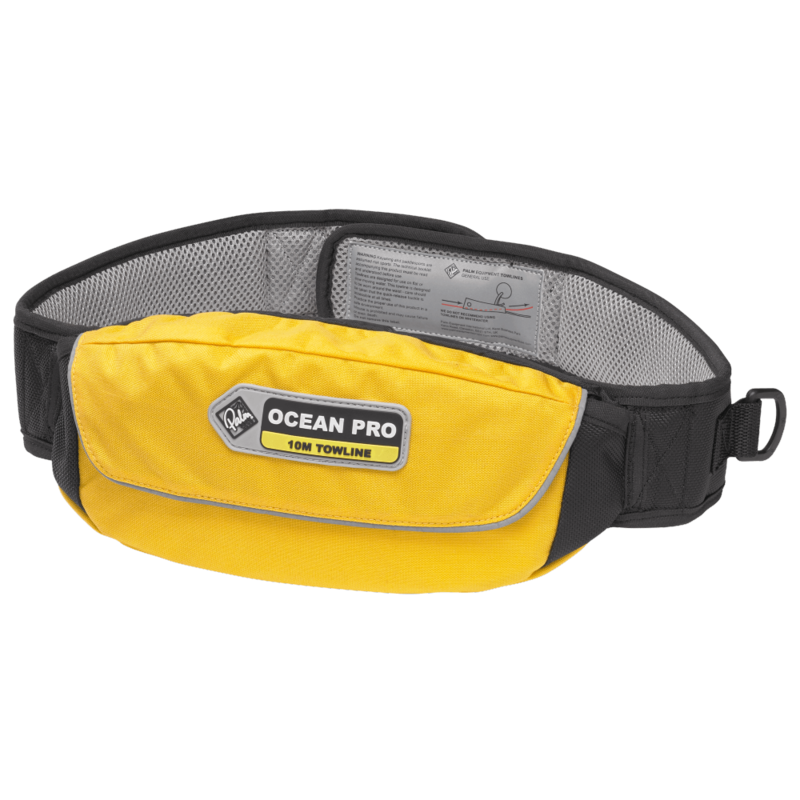 The Ocean Pro features a completely redesigned pocket to facilitate rope packing and storage.